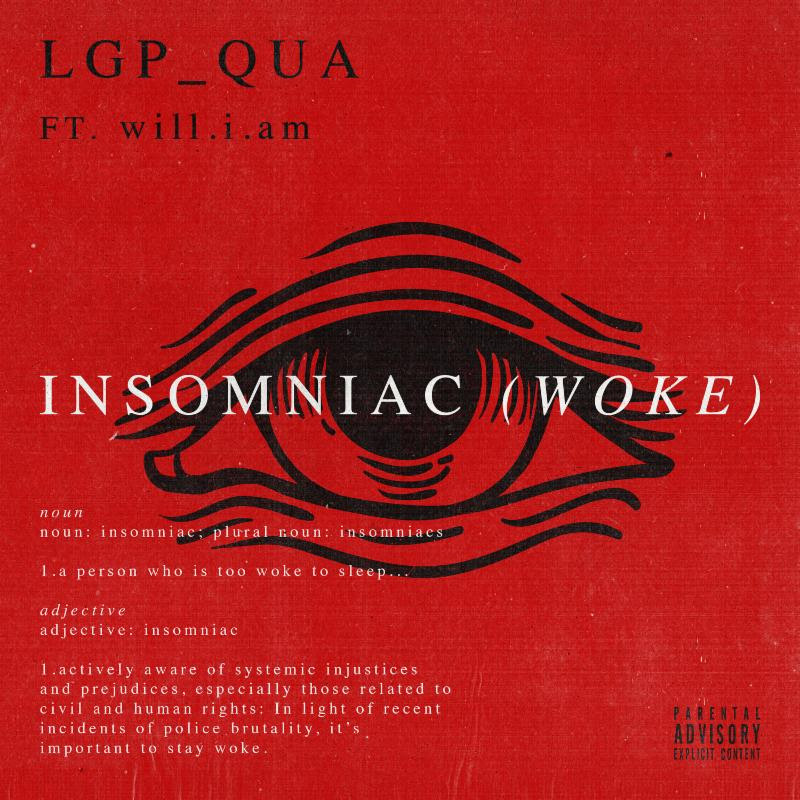 feature lgp_qua Philly VIDEO will i am will.i.am joins forces with LGP_Qua for new video "INSOMNIAC (woke)"
will.i.am joins forces with LGP_Qua for new video "INSOMNIAC (woke)"
Buzzing Philadelphia rapper LGP_Qua has been making a name for himself as of late with his viral freestyle videos and today he teams up with the Black Eyed Peas' will.i.am for a new track titled "Insomniac(Woke)". The song is also produced by will.i.am. Watch as both artists link up in Philly for the black and white visual as they trade socio-political verses tackling current issues like the Parkland School Shooting and social media activism. Look out for his mixtape Voice of The Youth Volume 1 coming soon.